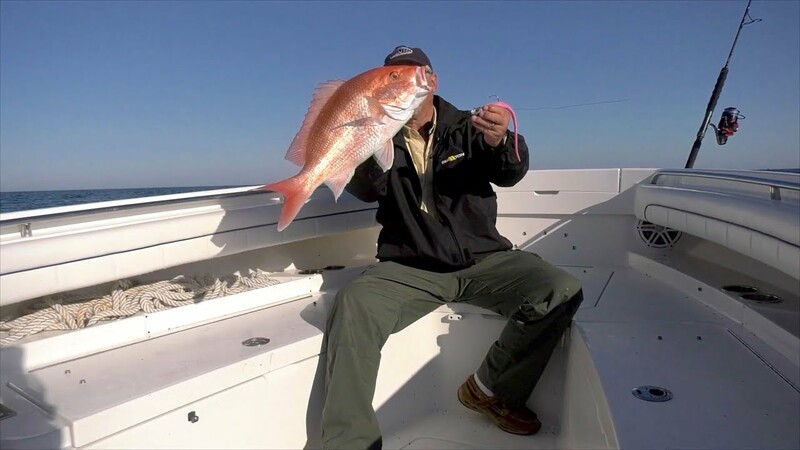 WHILE INTRODUCING YOU TO THE BEST LOCAL PRO GUIDES FROM LOUISIANA & MISSISSIPPI. Redfish on Fire in Delacroix! The brand new 2019 Robalo 246 Cayman takes its Maiden Voyage on The BIGFISH. Capt…. TUNE IN TO WATCH The BIGFISH TV Show Saturday Mornings at 6am on FOX 8 New Orleans and at 5:30am on WAFB 9 Baton Rouge! CATCH THE ACTION on The BIGFISH Report Thursdays in New Orleans on FOX 8 News at 9pm and Fridays in Baton Rouge on WAFB 9 Morning News! "You gotta have the .Net to catch The BIGFISH." The BIGFISH (one word, all Capts.) like the Big Chill, Big Apple, and of course the Big Easy, The BIGFISH is a show as much about the journey and experience of fishing as it is the trophies and limits. Join Capt. C.T. Williams and friends for hot spots, how to’s, tackle tips, product demos and culinary recipes, along with a lot of fun.